Carol Rattray is originally from Japan but was raised in New York. She studied and launched her career as an investment banker in the US before she and her husband started traveling in Asia for his job. They lived in Tokyo where she continued to work in the finance industry. Then, when they moved to Hong Kong, Carol decided to take a short break to spend more time with her two young children. 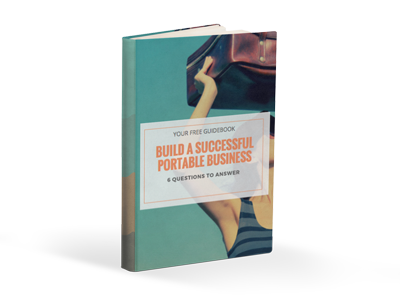 However, what she calls a sabbatical, as you will discover in this interview, turned out to be an exciting journey that led her to become a fascinating and successful serial entrepreneur. Carol is a private investor, investing in starts-ups in the US and China. She is also a philanthropist, among many projects, she co-founded the Rattray Kimura Foundation with her husband mainly focused on education and conservation. 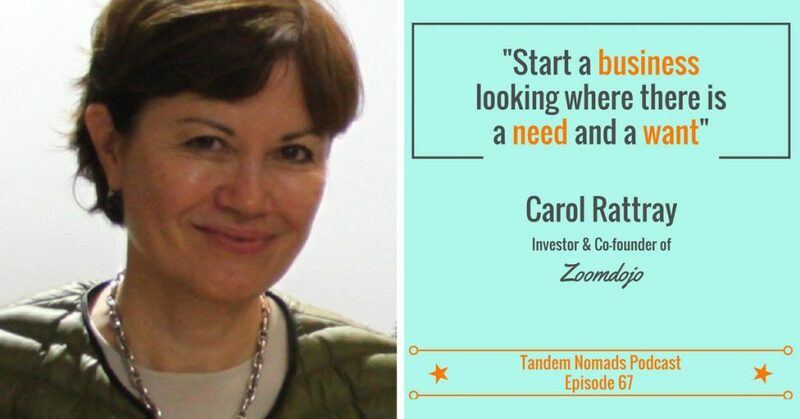 Lastly, Carol also founded her own start-up company called Zoomdojo. Zoomdojo is a career resource designed to support students and recent graduates around the world with their entry into the employment market. To hear more from Carol, she was a guest speaker at Tandem Nomads’ first conference in New York.